Gem stones have fascinated people since ancient times. With their unbreakable and shiny properties, precious stones have become the symbol of eternal love, constant companions of anniversaries, weddings and other celebrations. History turned diamonds, rubies, sapphires, emeralds, topazes and other precious or semi-precious stones into valuable assets that every woman dreams of holding. “Big girls need big diamonds,” Elizabeth Taylor once said. On this International Women's Day, RT decided to investigate the world’s largest, rarest and most extraordinary gemstone findings. 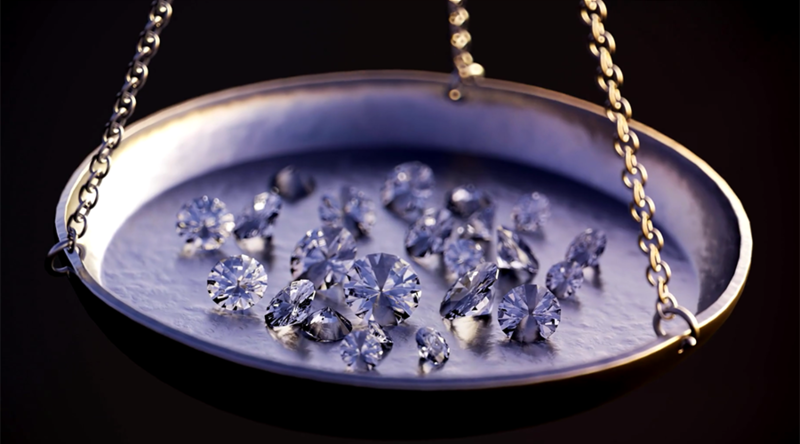 Here are five precious stones that no one – not even those on the Forbes rich list – could afford to own. This colorless, pure gem was uncovered in the small African kingdom of Lesotho. The 910-carat diamond is the fifth-biggest precious stone ever found. The Letseng mine is famous for the size and quality of the diamonds it produces, and has the highest average selling price in the world. 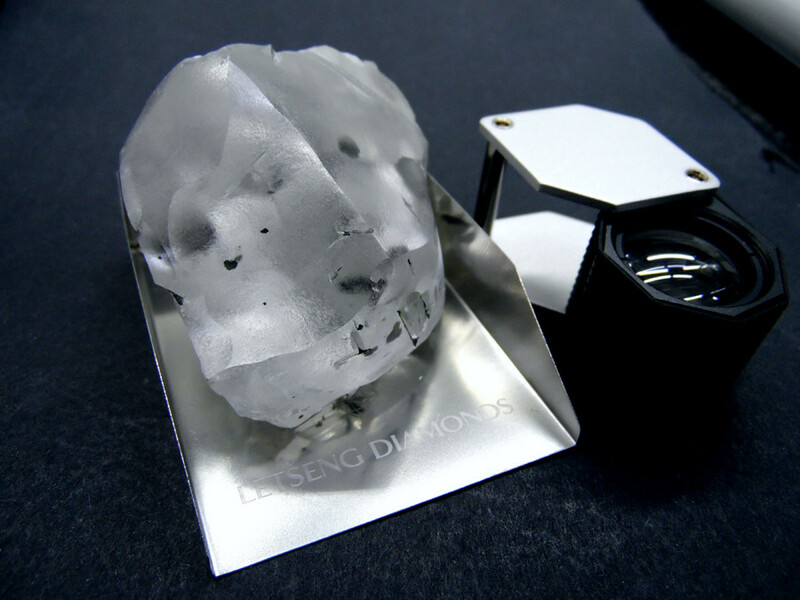 “This exceptional, top-quality diamond is the largest to be mined to date, and highlights the unsurpassed quality of the Letseng mine,” said Chief Executive Officer Clifford Elphick, commenting on the discovery. This gem is ranked the world’s number four in terms of size, and is one of the largest emeralds ever extracted. It was reportedly found in Bahia, Brazil. The emerald weighs around 1.7 million carats, or 752 lbs. It has been valued at some $400 million, but the true value is unclear. The Bahia Emerald was nearly washed away by Hurricane Katrina in 2005 during a period of storage in a warehouse in New Orleans. The stone was reportedly stolen from a secure vault in South El Monte in Southern California in September 2008. The gem was subsequently found and is currently the subject of a legal battle to determine its rightful ownership. 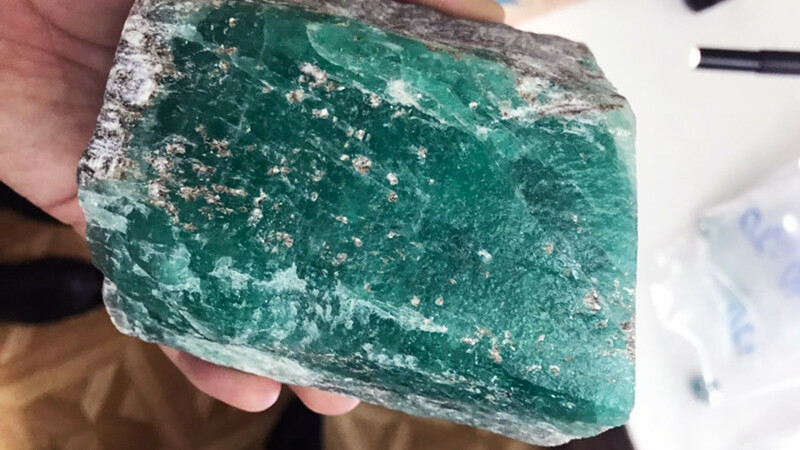 FM Holdings and the government of Brazil are contesting the right, while the Bahia Emerald sits in an evidence vault at the LA sheriff’s office. 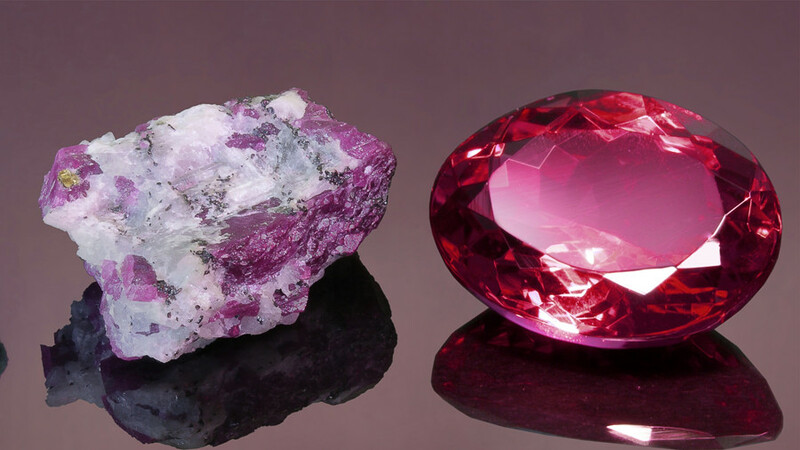 The world’s third-biggest precious stone, the Chaiyo Ruby, weighs 109,000 carats, which is roughly the same weight as an eight-year-old child. 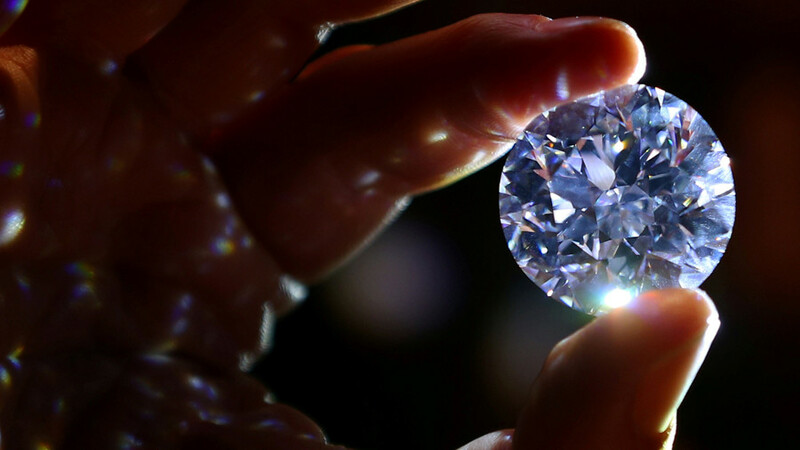 The stone has been valued at around $448 million. It reportedly originates from Asia with Myanmar and Thailand in dispute over its ownership. The Chaiyo Ruby’s current whereabouts are unknown, as it disappeared in the early 2000s. 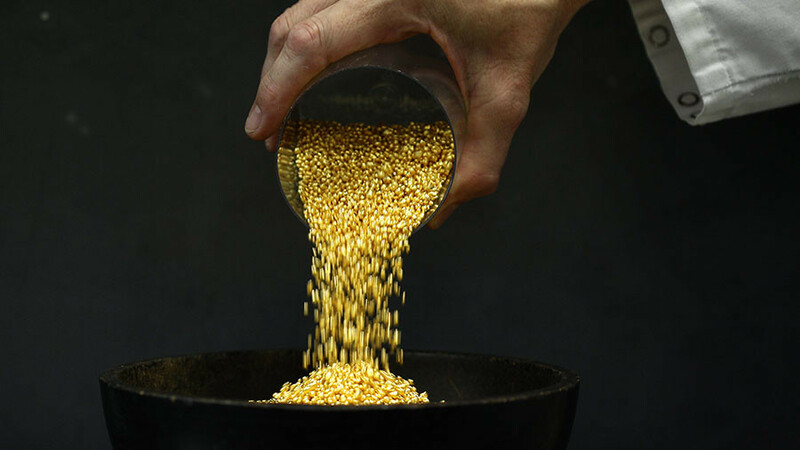 The gem may be in a safety-deposit box in Laos, or stolen by the Myanmar military, according to rumors. 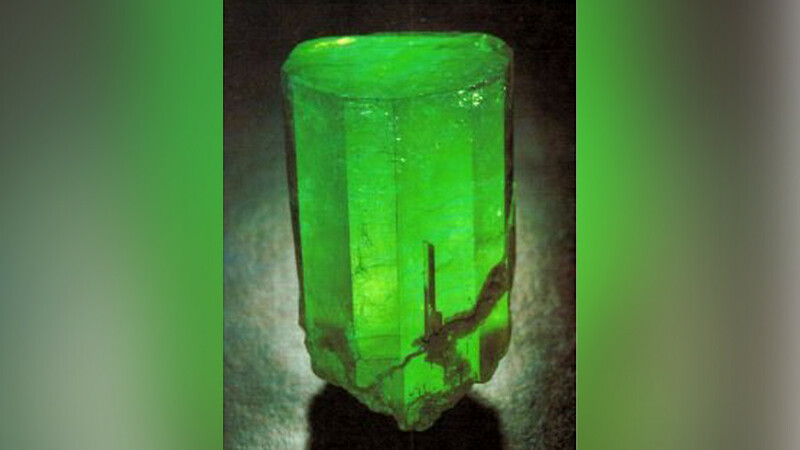 This 1759-carat emerald was uncovered at the Coscuez mine in Columbia, and is owned by Fura Gems. The stone is so huge that it managed to get into the Guinness Book of World Records. Valued at $500 million, the stone is now exhibited in the Banco Nazionale de la Republica in Bogota, Colombia. 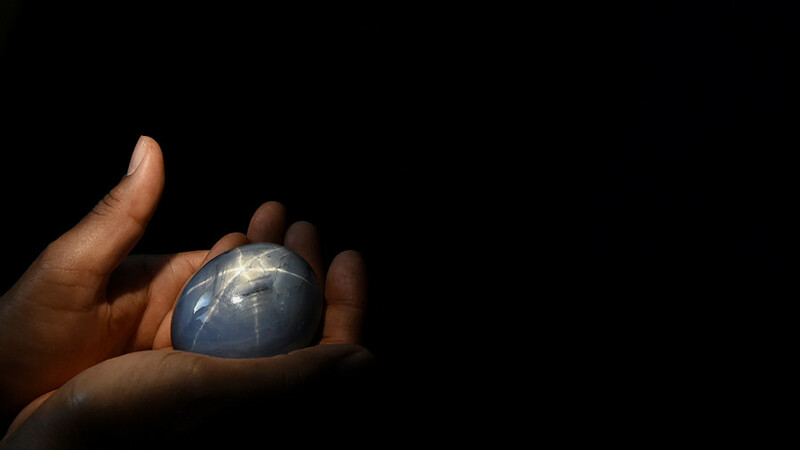 Discovered in Sri Lanka two years ago, this gem is currently the world’s biggest sapphire. Star of Adam weighs 1,404 carats. 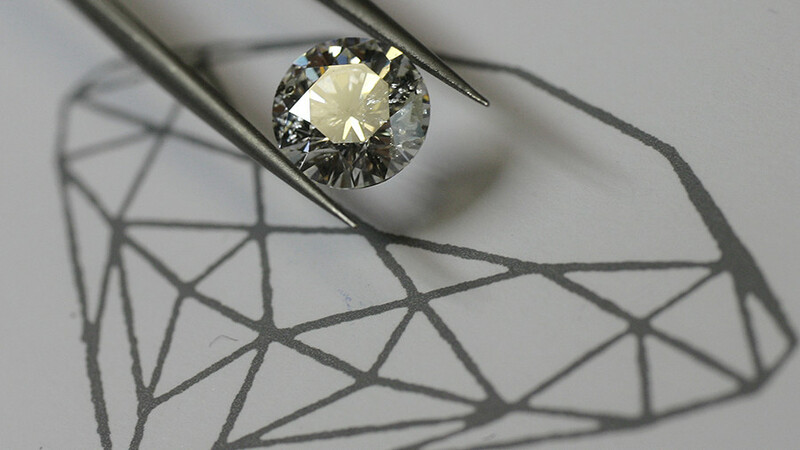 The stone got its name due to the bright six-pointed star that appears whenever light is reflected on its surface. 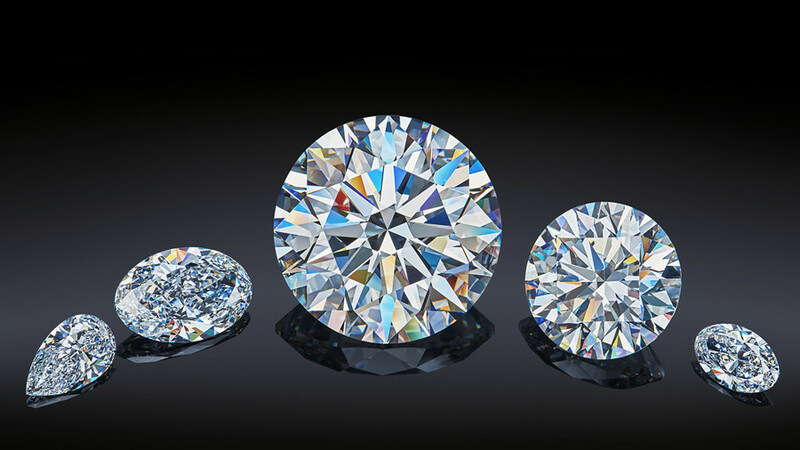 Estimates of the stone’s value range from $100 million to as much as $300 million.